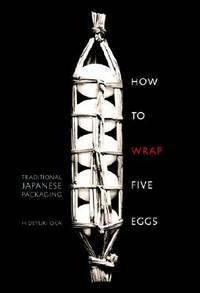 From How To Wrap Five Eggs to Master Of the Lotus Garden, from	Art Of Japan to The Theatrical World Of Osaka Prints, we can help you find the asian art books you are looking for. As the world's largest independent marketplace for new, used and rare books, you always get the best in service and value when you buy from Biblio.com, and all of your purchases are backed by our return guarantee. Hideyuki Oka was one of Japan's leading graphic designers.